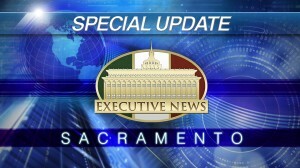 Already in over 100 countries all over the world, the Iglesia Ni Cristo continues to grow at a phenomenal rate. 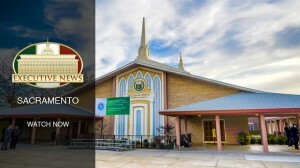 Follow the Executive Minister, Brother Eduardo V. Manalo, as he conducts pastoral visits, leading the brethren in various spiritual endeavors across the globe. 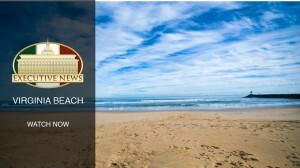 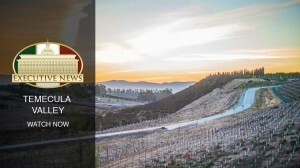 Featured News: Temecula Valley, California, U.S.A. 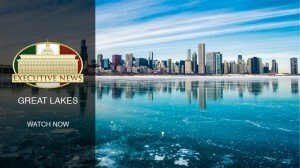 Featured News: Great Lakes, Illinois, U.S.A. 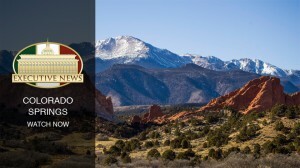 Featured News: Colorado Springs, Colorado, U.S.A.
More historic firsts unfold in the Church during the Executive Minister’s travel to the Far West.